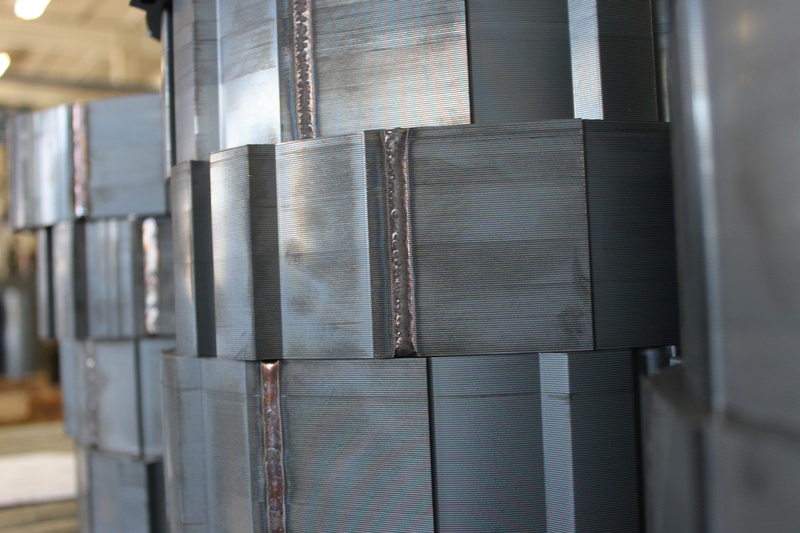 Our core assembly and value-added services are available to customers who want to improve their project’s overall process cycle time, while reducing equipment and labor costs. More specifically, our value-added production allows motor manufacturers to focus on core competencies in motor assembly while reducing process complexity. It also facilitates reduced cycle times and improved flexibility for its customers, positioning them to better meet ever-changing customer requirements. 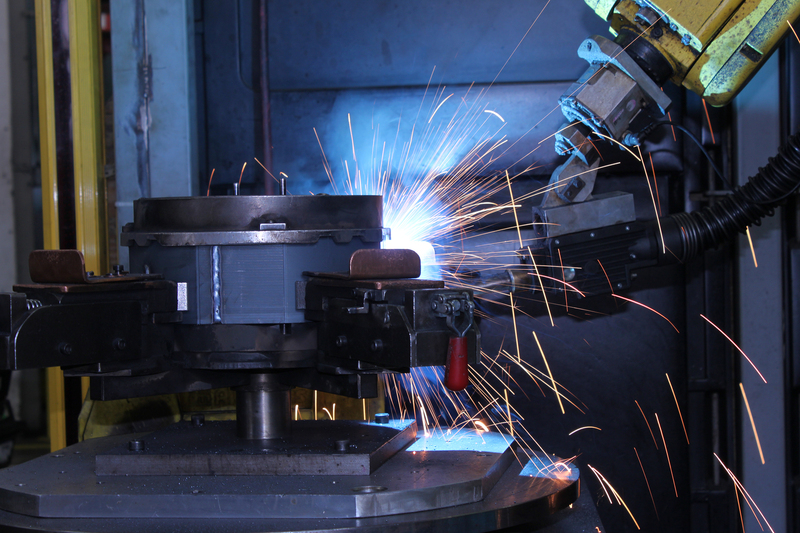 We produce aluminum die-cast rotors for a wide variety of specifications with a high degree of precision. Advanced aluminum quality control, conductivity measurement and hydrogen saturation inspection ensure best conductivity and porosity. 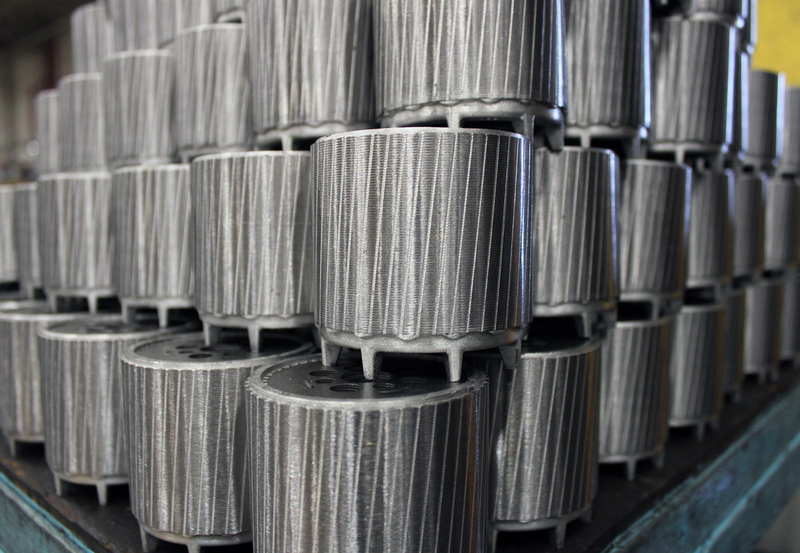 Our Die Casting value-added services include, quenching, ID reaming and burnishing, and OD grinding. Through a joint venture partner, Tempel can also offer access to copper die-casting for especially demanding or high efficiency induction motor applications. 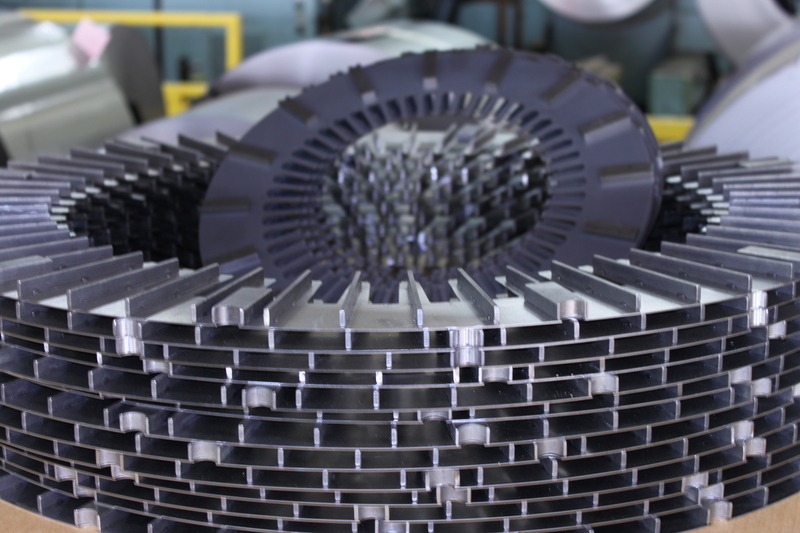 Primarily used for generator segment laminations. Includes laser cut laminations, fixture-cut “I” beams or flat bars, position and spot welding to lamination using resistance welding machine with servo driven copper table. Tempel supports a number of lamination products that require overmolding and have identified strategic suppliers for overmolded products. Overmolding allows high stacking factors to be obtained, improved magnetics (in the case where unitization via interlocking is eliminated), simplification of production Stamping tools and customized overmold resins that can facilitate thermal transfer. Requires less labor to assemble than segmented stators.